Paintings are generally thought of as a fancy thing but if you are an artist, you will understand that it has so much more than just colors and sketches. People who are inclined towards art spend millions of dollars and the art collectors to possess those paintings. It is not necessary that the most expensive painting would be the most famous painting because paintings are extremely subjective in nature. The most famous paintings are mostly owned by museums and they are rarely on sale as they are quite priceless literally. Pablo Picasso’s most popular painting, Guernica shows the tragedy of war and its suffering upon individuals and upon the innocents. 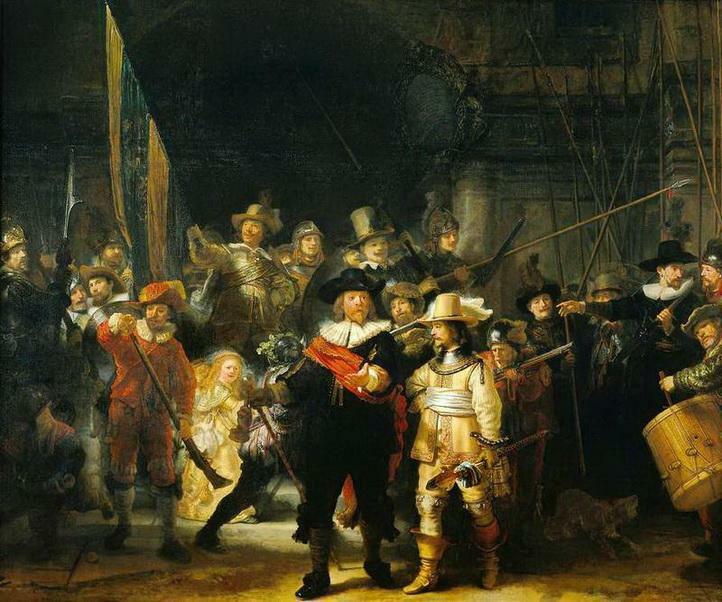 Completed in 1642, this painting is a peak at the Dutch Golden Age, created by the Dutch painter, Rembrandt van Rijn. 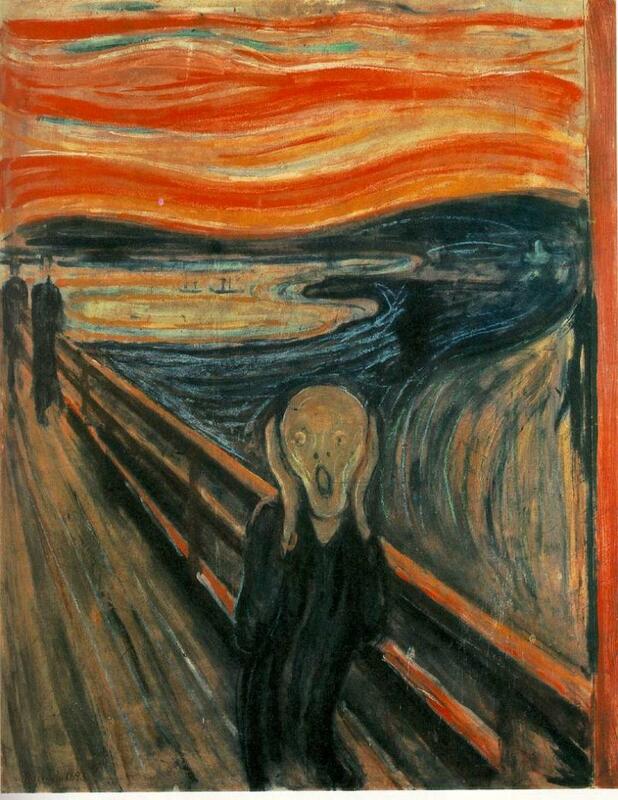 The artist of this painting is a Norwegian artist, Edvard Munch who shows an agonized figure against a blood red sky. 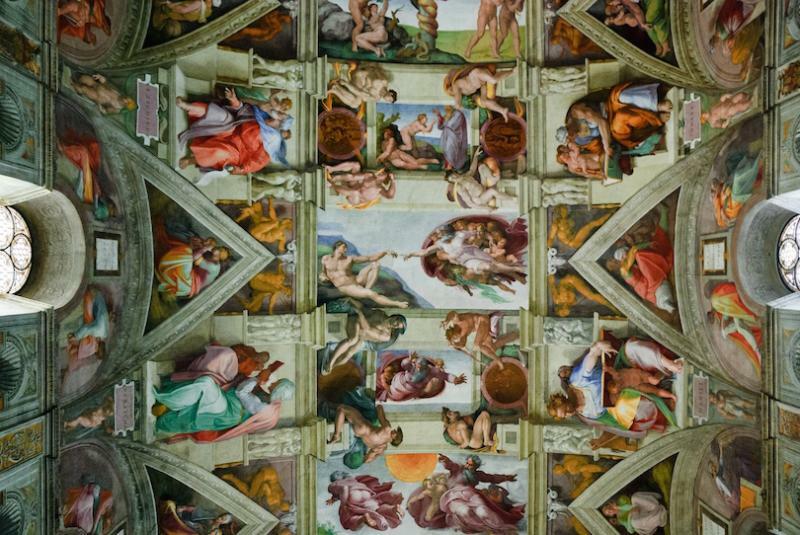 Painted between 1508 and 1512 by Michelangelo is one of the most renowned artworks. The painting is all over the central ceiling decoration of the large Chapel built within the Vatican, Rome. 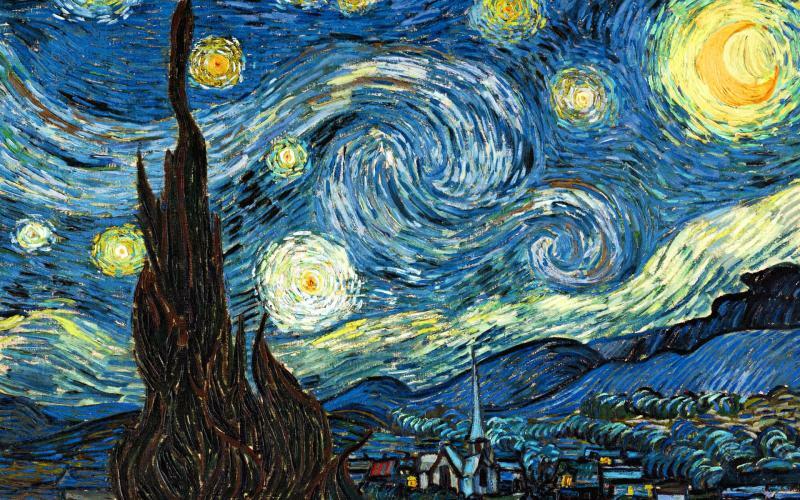 Painted by the much famous Dutch artist, Vincent van Gogh. The painting portrays a picture of Saint-Rémy village under a swirling sky and from a perspective from the asylum towards north. Created by Leonardo da Vinci, it covers the back wall of the dining hall of Santa Maria delle Grazie monastery in Milan. The scene created here refers to the time when Jesus announces that one of the Twelve Apostles would betray him. 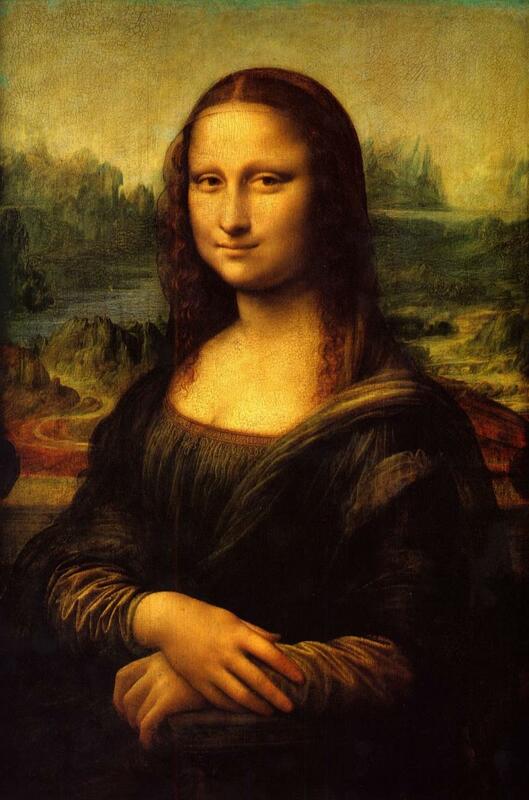 Created by Leonardo da Vinci, this is the most painting of all time in the world. It took him years to finish this artwork, he started in 1503 or 1504 and only finished before a short span of time when he died in 1519.